Rise of Shadows Budget Decks + Guides For All 9 Classes! 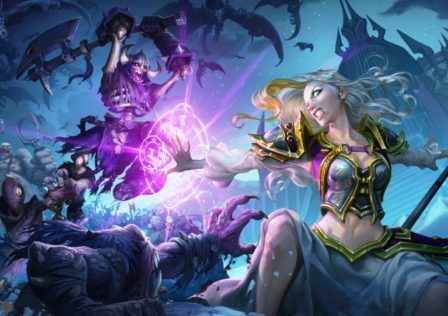 The cost of Hearthstone leaves many new and budget-minded players frustrated, especially going into ranked play. 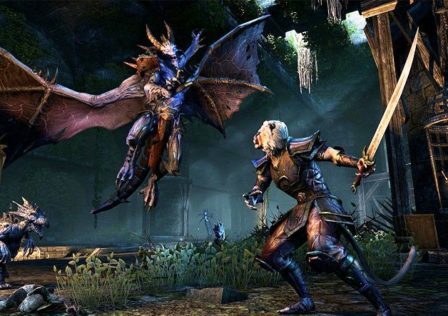 During an expansion release, players unwilling (or unable) to drop hundreds of dollars on packs feel the sting harder than most. Fortunately, Commons and Rares make up the foundation of any deck, so it’s still possible to grab some wins with the right combination of cards. These Budget Decks may not have some of the exciting Legendaries form the new set, but they are certainly viable for Ranked Play. With all this in mind, we’ve put together a list of the best budget decks for each class. These decks are meant to help players (old and new) complete daily quests and climb the Standard Ladder without dropping a big chunk of their paychecks. All decklists have been thoroughly tested and should be pretty reliable from ranks 50-10. Several of them could easily take you to rank 5 and beyond, especially if you master them and do some upgrades! Rise of Shadows is the first expansion of Year of the Dragon, which means that we just had a big rotation. Sadly for budget players, we’ve lost A LOT of the amazing Commons/Rares that were backbone of many budget decks. While we had some new cards to compensate, we hope to get a few new cheap, powerful cards over the next two expansions. Luckily, the overall power level has also went down, which means that even weaker budget options have a chance to compete in the current meta. Our rule for budget decks is to exclude any Epic or Legendary cards. This is meant to mimic the experience of new players or those who play casually and, therefore, have limited in-game resources. We go into a bit more detail on each deck in the guides, including mulligan strategies and replacements for specific cards as your collection grows! 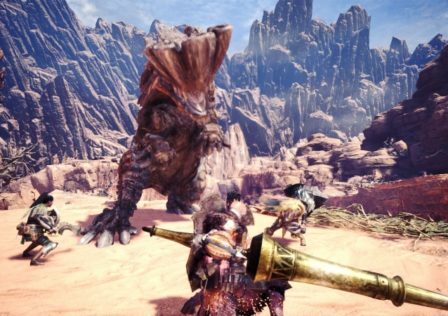 Individual links to the guides are provided below, but you can also check out the entire compilation linked above. With that, let’s get to the decks! 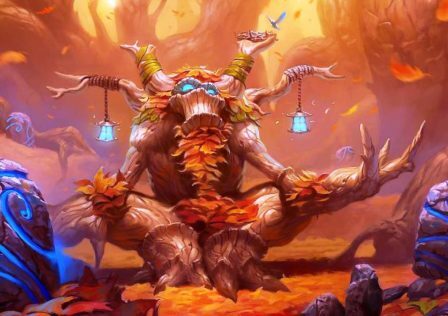 Thanks to Savage Roar a top tier Token Druid deck is always lurking nearby, and The Rise of Shadows meta is no exception. Token Druid decks try to get a bunch of cheap, unimpressive minions on the board that can then have their attack buffed to inflict large amounts of damage in a single turn. Midrange Hunter is one of the oldest archetypes in Hearthstone. It has been a top tier meta deck and is one of the best options for budget players because it requires no Legendaries to play at a high level. This version of Midrange Hunter uses Beast synergy to fight for board and pressure the opponent’s life total. While strong in its budget form, it is also relatively cheap to upgrade, requiring only Master’s Call to transition to a meta deck. Tempo Mage decks use efficient spells and minions to gain advantage on board early, and then finish off the opponent with direct damage spells like Frostbolt and Fireball. While not the staple competitive option it was for budget players prior to the nerf to Mana Wyrm, the deck is reasonable enough to complete Mage quests and grind out wins for the golden Hero portrait by farming opposing board-centric strategies. Paladin has received a powerful and budget-friendly new Secret package which allows it to take an early board advantage. Mech Paladin aims to keep that advantage with mid-late game Mech synergy. Silence Priest had a short time in the spotlight following the release of Journey to Un’Goro, but fell into obscurity shortly thereafter. 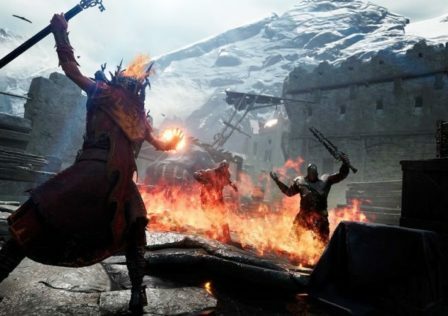 While it hasn’t seen competitive use in a couple years, Rise of Shadows brings with it a bunch of new tools to work with. The basic strategy is to play overstatted minions with negative effects (such as “can’t attack”) and silence them to gain an advantage on board. Tempo Rogue is a deck that has run over opponents since the early days of Hearthstone. The deck makes great use of Valeera’s Hero Power, as well as potent Tempo cards available to Rogues like Backstab and SI:7 Agent to maintain an early lead long just enough to kill the opponent. The Tempo Rogue shell has seen many iterations in Hearthstone history but never seems to disappear from the meta completely. This Budget Tempo Rogue does have to sacrifice a few Legendary and Epic cards that strengthen the deck’s ability to overwhelm opponents, but still has the tools to beat down opponents. With incremental additions to the deck over time, it can slowly grow into a force on the Standard ladder. Murlocs have been one of Hearthstone’s most prominent tribal synergy strategies since its introduction. Murlocs are typically designed to benefit from each other and begin to snowball exponentially as each one is added to the board. This, along with the generally low mana-cost of the cards, pushes most Murloc strategies to be aggressive. While initially best in Warlock, Blizzard started introducing Shaman support (and Paladin support) for Murlocs in Goblins vs Gnomes. Murloc Shaman would continue to get fairly regular additions as sets came out, but it wasn’t until the Rise of Shadows expansion that it would get cards powerful enough for it to be more than a meme. Because of its low-curve, Zoo Warlock has long been a favorite of budget-minded players sacrificing very little for the sake of keeping costs low. 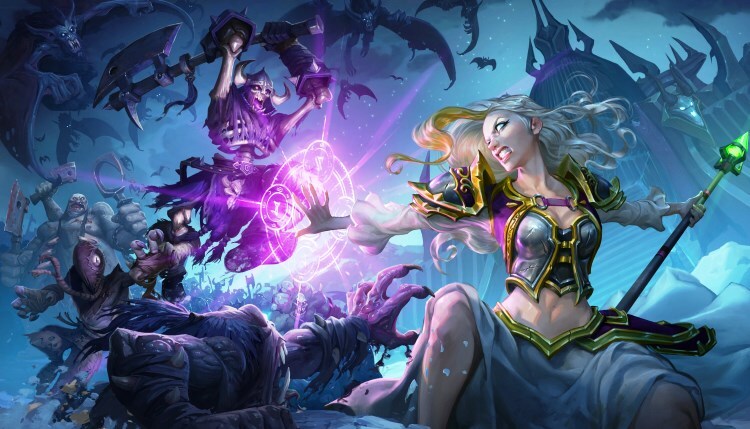 Additionally, the deck has long served as a powerful teaching tool for new players eager to learn about core Hearthstone concepts such as Tempo, trading up, and timing a push for lethal. In The Year of the Dragon, Zoo Warlock can once again return to its roots. Now free of the requirement of including Prince Keleseth–as well as various other powerful, high-curve Neutral minions–the old archetype can once again favor a curve skewed heavily towards one and two drops. This shift gives the deck a familiar feel for anyone returning to Hearthstone after a long hiatus. Read: Were the nerfs great or are we just resigned to our fate? Rush Tempo Warrior is a tempo/aggressive deck. The intended use of this deck is to complete Warrior quests and grind Warrior wins for the golden Hero on a budget, as top tier Warrior decks are all very dust expensive and look vastly different from this. I wouldn’t recommend this over similar decks from other classes, but it is strong enough to get wins for Warrior if that’s what you need. The reason aggressive Warrior decks aren’t top tier is largely due to the irrelevance of the Warrior Hero Power in decks like this one. If you’ve played Hearthstone prior to the last year or so, you know that aggro Warrior decks have been some of the most oppressively powerful decks the game has ever seen, but Warrior had two things in the past that it doesn’t now: Sir Finley Mrrgglton and pre-nerf Fiery War Axe. Sir Finley solved the irrelevant hero power issue and Fiery War Axe at 2-mana was a contender for the most busted aggro card in Hearthstone’s history. That’s it! Thank you for reading! If you have any decks that have worked for you or feel anything is missing, just let us know! If you liked it, please do follow us @HSTopDecks on Twitter for the latest news, articles and deck guides! © Post "Rise of Shadows Budget Decks + Guides For All 9 Classes!" for game HearthStone.